Strategic branding solutions to widen the appeal of a B2B consultant. 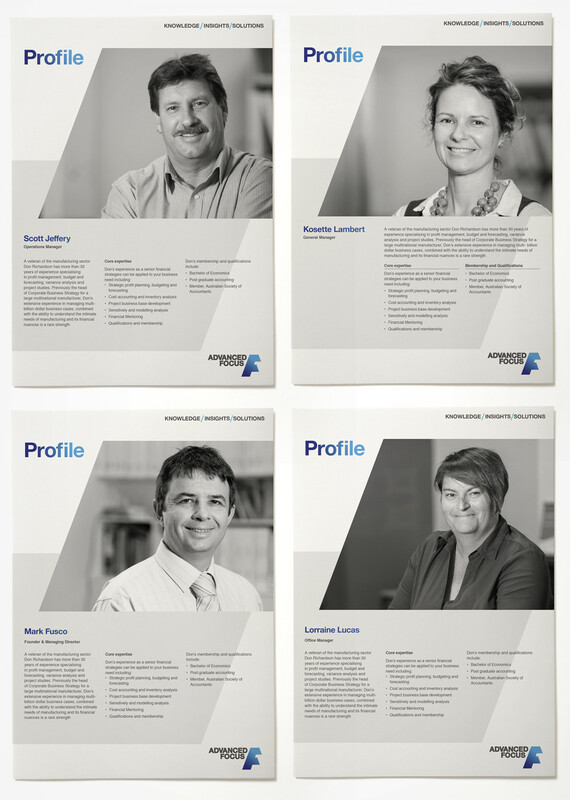 Manufacturing Focus, an Adelaide-based, B2B consulting, project engineering and training organisation had determined a need to review their branding strategy since they were transitioning from manufacturing into supply chain and service linked business models as well as growing new sectors in government mining and services. As a result of these changes, the organisation charged Nicknack with a review of their current ‘brand fit’ across all sectors. Specifically, a validation and gap analysis of the existing brand was required in order to guide the organisation into the future in terms of whether their existing brand was to be retained, or whether a rebrand was to be undertaken. Nicknack partnered with a marketing and brand consultant, to conduct the stakeholder research and provide a validation and gap analysis of the client’s existing brand. The client interviews provided very clear direction for the future branding strategy. In most instances the views of all clients were aligned. One of the key learnings from the research was that the organisation’s existing branding was seen as a limiting factor to expanding into non-manufacturing sectors and meeting the vision of the company. Hence a complete rebrand of the company, starting with a change of name was recommended. Nicknack also made high level recommendations concerning the structure, positioning and messaging for the new brand, which helped set a clear direction for how the organisation was to proceed in terms of rebranding itself. Brand name development: Before the name of the organisation could be developed, Nicknack undertook desktop research into the competitive landscape in terms of analysing the different categories of names, types of positioning statements and general approach to messaging. This gave rise to a framework for name and positioning development which provided the client with several options for naming categories. 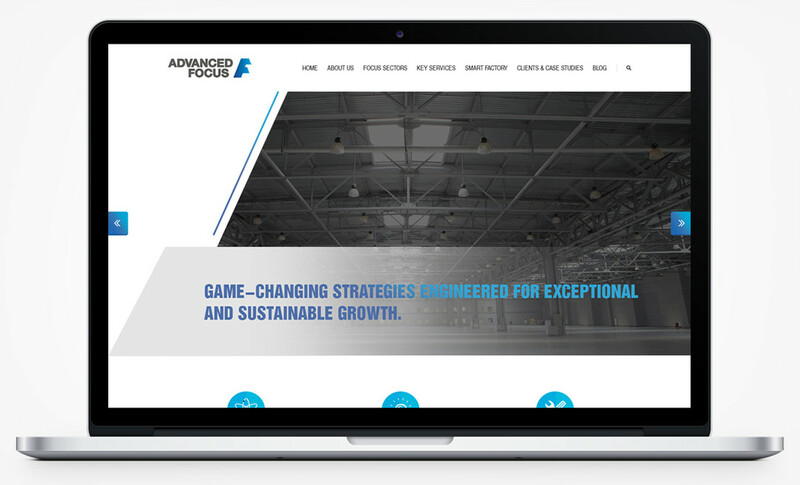 The name “Advanced Focus” was settled on since it retained the word ‘Focus’ as a legacy term, whilst using the term ‘Advanced’ for its connotations of leadership, innovation and vision, whilst also functionally addressing the advanced manufacturing sector. 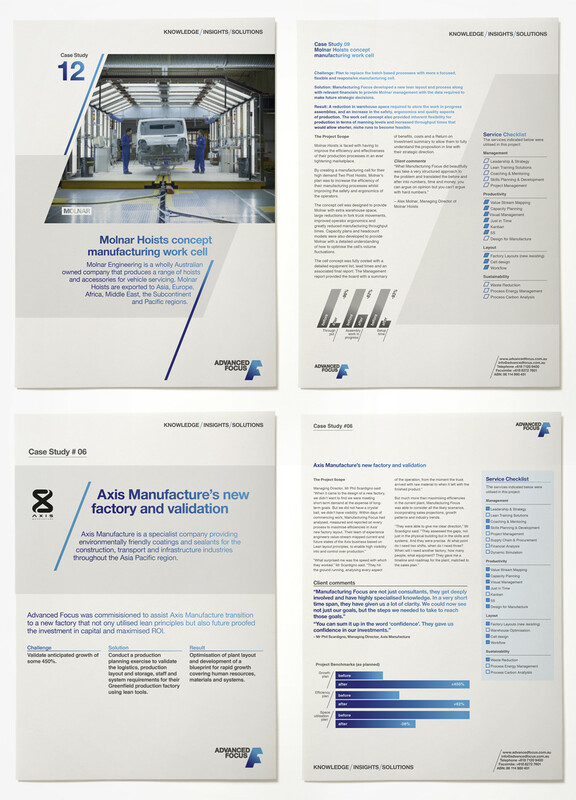 Corporate identity development: Migrating the heritage, personality and strengths of Manufacturing Focus to Advanced Focus was seen as the key to a successful rebrand for the organisation. 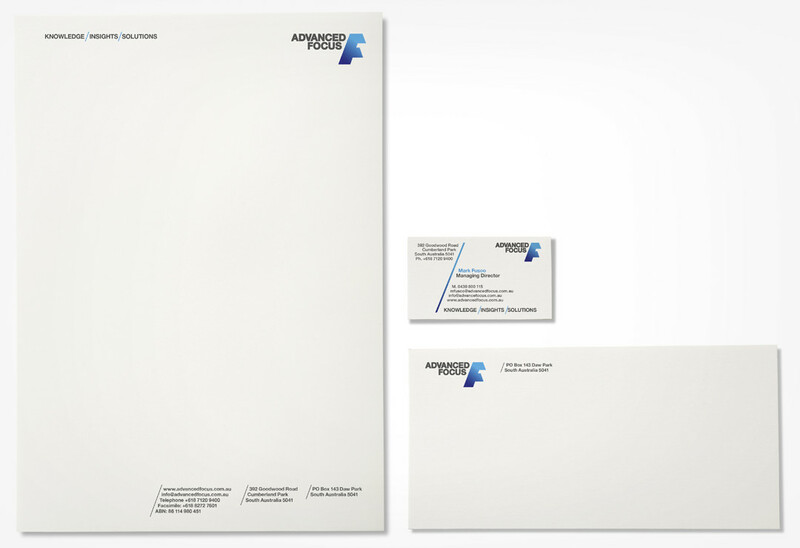 Nicknack outlined a brand identity strategy for Advanced Focus, and a visual solution for the same, which would equip the brand with distinct and engaging elements so that a robust communication framework for the brand could be developed. Once again, desktop research into the competitive landscape was undertaken to inform brand elements such as colour, typography, positioning and messaging. 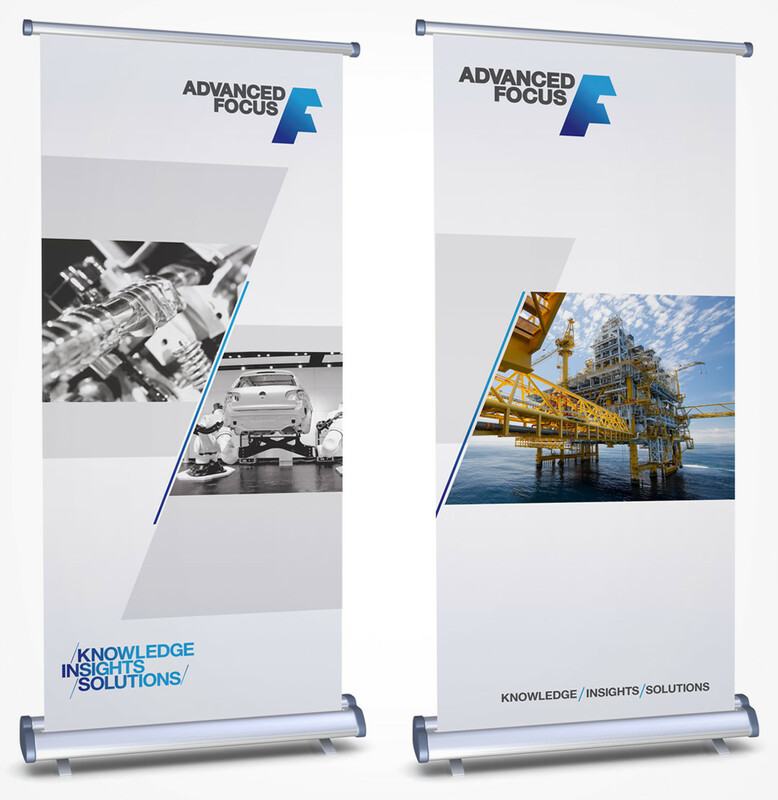 A bold letterform, simultaneously representing an ‘A’ and an ‘F’ was recommended as the logo for Advanced Focus, which spoke the organisation’s resourcefulness and efficiency in helping their clients do more using their existing capacity.